US President Donald Trump is ranked 544th on the list with his net worth of USD 3.5 billion.India is home to 101 billionaires, the first time it has has more than 100 super rich individuals. 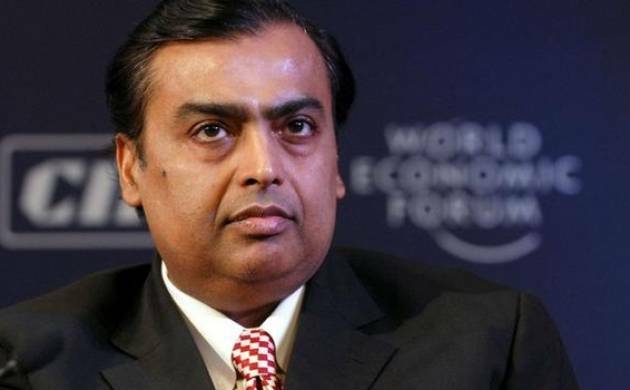 The younger Ambani sibling "orchestrated the merger of his Reliance Communication's telecom business with that of rival Aircel, controlled by Malaysian billionaire Ananda Krishnan. The combine, which awaits regulatory approvals, will be the country's fourth-largest mobile phone operator," Forbes said. Next on the list of Indian billionaires is ArcelorMittal chairman and CEO Lakshmi Mittal on the 56th spot with a net worth of USD 16.4 billion. Infosys co-founder Nandan Nilekani (1290), Wockhardt chair Habil Khorakiwala (1567), Mahindra group chief Anand Mahindra (1567), property tycoons Niranjan and Surendra Hiranandani (tied at 1678) and Yes Bank head Rana Kapoor (1795).